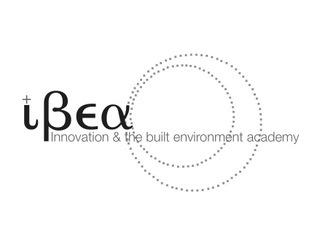 ABSTRACT – The aim of the study was to encourage the uptake and successful management of sustained innovation through the construction procurement process. The research presents a methodology for modelling innovation constraints to generate an Innovation Management Test Model. A literature-based Concept Model was generated to map the construction procurement stages against the innovation process. Innovation constraints and stakeholder management strategies were extracted from 30 case studies using stakeholder competency theory and FMEA (Failure Mode and Effect Analysis) to generate a Schedule of Constraints (SoC). The resultant data was subject to analytical manipulation to produce the Innovation Management Flowchart (IMF) and Constraint Classification Matrix (CCM). The CCM was benchmarked back to the IMF to produce an Innovation Management Test Model (IMTM). The study evidenced that it is not project constraints which require management to sustain innovation, but rather failures in stakeholder competency. The study established the benefits of FMEA as a risk assessment tool for construction innovation research and evidenced the benefits of perceptual mapping techniques as a modelling tool for construction innovation data. The study produced an Innovation Management Test Model which can be used by construction project stakeholders to encourage the uptake of new building product innovations into projects. Previous construction innovation research focused on established project management techniques to manage innovation. This study identified that a stakeholder-centred approach is required. Previous research failed to provide detailed insight into the cause, impact, effect and criticality of innovation constraints on the project. This study identified the benefits of FMEA to construction innovation research. 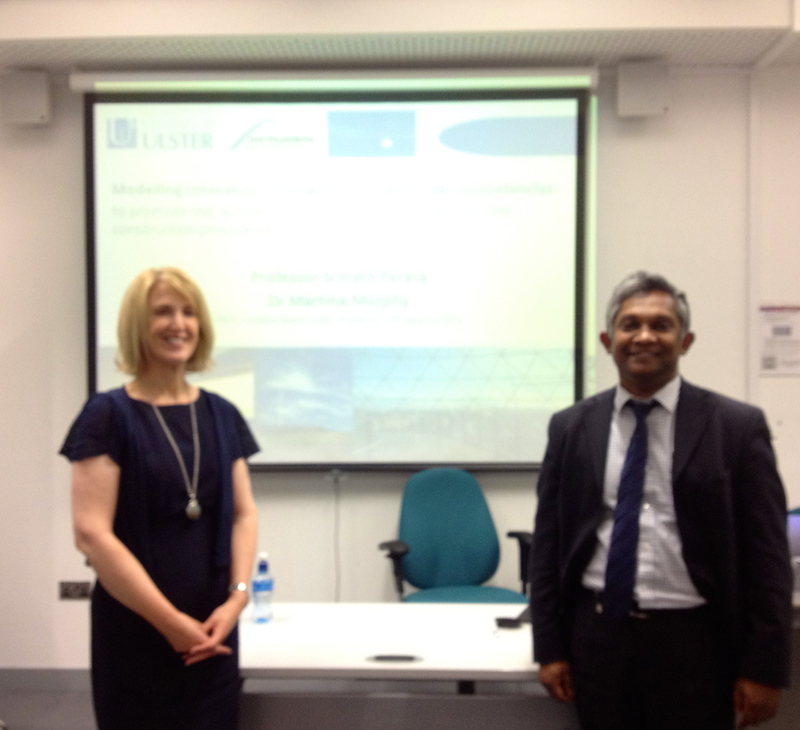 Professor Srinath Perera (http://northumbria.academia.edu/SrinathPerera) is the Chair and Professor of Construction Economics at Northumbria University, Newcastle Upon Tyne. Prior to joining Northumbria in 2009 he was the Course Director leading the Quantity Surveying group at University of Ulster in Northern Ireland. Professor Perera has over 25 years experience in the construction industry and in education working as a consultant Quantity Surveyor, Project Manager and lecturer. He is a chartered surveyor and a member of both the Royal Institution of Chartered Surveyors and the Australian Institute of Quantity Surveyors. He presently leads the Construction Economics and Management Research group www.northumbria-qs.org) at the School of the Built & Natural Environment of Northumbria University. Hi main research interests are in the broad field of Construction Economics covering, risk & value management, cost planning and management, innovation management; sustainability: whole life costing, cost benefit analysis, carbon estimating; e-business: ICT in construction, e-procurement, decision support and knowledge based systems; professional education. He is currently a coordinator of the e-Business in Construction, TG83 task group of the CIB (International Council for Research and Innovation in Building and Construction). Dr Martina E Murphy (http://www.ulster.ac.uk/staff/m.murphy.html) is lecturer in Construction and Project Management at the University of Ulster and is a Chartered Architect by profession. She has practiced in the UK and the Far East and is a Consultant to a number of large contracting organisations. Dr Murphy completed her PhD in 2008 and has written and presented widely in both academic as well as professional forums. She currently sits on the Development Group of the NI regional branch of the RIBA to review the future of the architectural profession in Northern Ireland. Dr Murphy is married with 3 children aged 9 and 7 (twins) and lives in Hillsborough, Northern Ireland. Her interests include being a Management Trustee for a regional children’s charity and mentoring young people starting out in business.